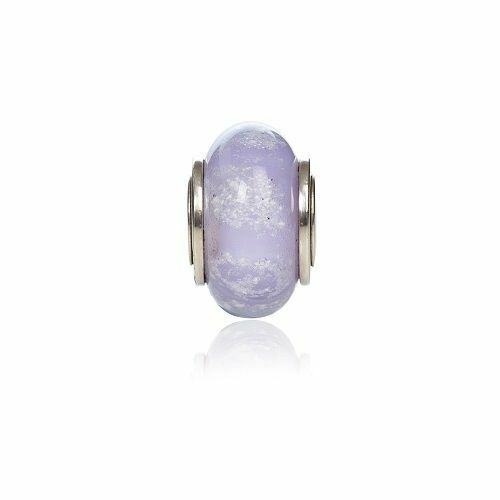 Lavenders were the Inspiration for this Cremation glass Charm made from Lilac Murano Glass. 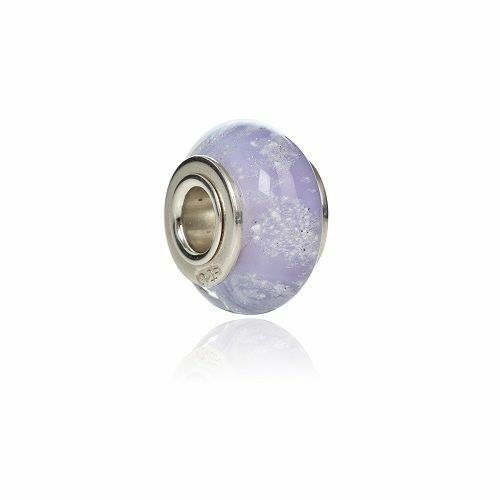 like the flowers this charm has a beautiful opaque lilac shade for a more soft feminine look. 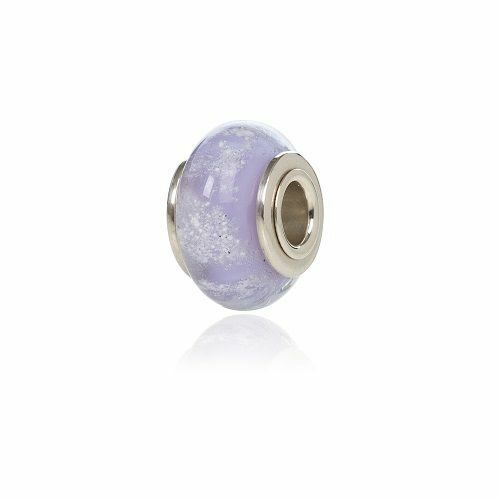 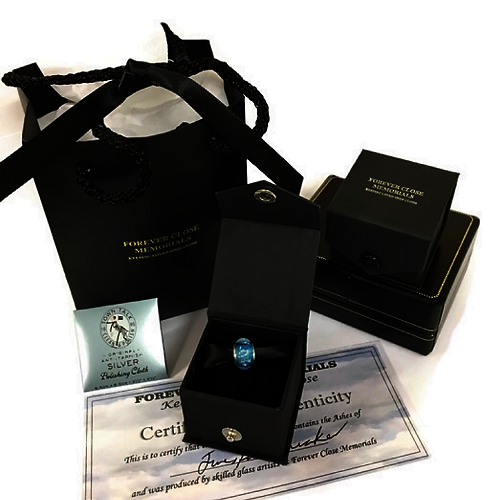 view this charm in natural sunlight and see the colour really pop...pretty neat trick!